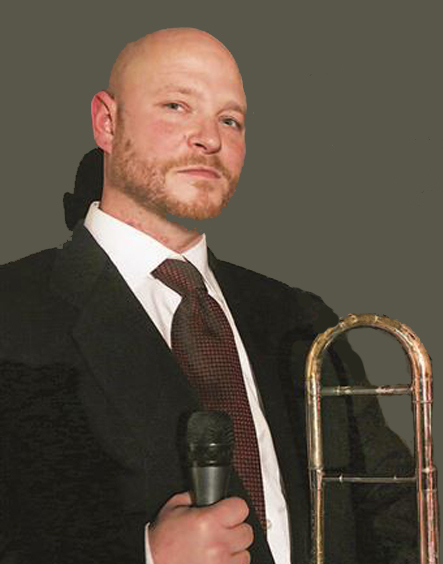 A first timer at Jazz at Two, Michael Whitty, trombone, is also an accomplished vocalist and pianist. Recently located to the Bay area from northern Ohio. Whitty performs music from the GAS ranging from the Gershwins to Otis Redding. He has been performing in venues all over the world for over 30 years including shows in NYC, Las Vegas and the Florida Keys. Quartet features Hiram Hazley, bass, Ben Winkler, piano and Joe Renda, drums. Admission at the door $10 members, $20 non members and free for students. April 5 at 2:00 pm at the Unitarian Universalist Church, Fruitville Rd.